Beacon Falls, in New Haven County, is located in the southwestern portion of Connecticut. Among the state’s smallest towns in population and area, it is bisected by the Naugatuck River and capped by the Naugatuck State Forest. First inhabited by tribal communities of Paugasetts and Paugasucks, and later, in 1678, settled by English colonists, the area was originally known as Nyumps. Beacon Falls was formed from pieces of the neighboring towns of Bethany, Oxford, Naugatuck, and Seymour and incorporated in June of 1871. The town’s early economy centered on farming, friction matches, and rubber shoes and is service based today. “Marriage and Death Records Index.” Beacon Falls Historical Society, 2016. Link. “Beacon Falls Historical Society,” 2016. Link. “Beacon Falls - WPA Architectural Survey.” Connecticut State Library Digital Collections, 2016. Link. 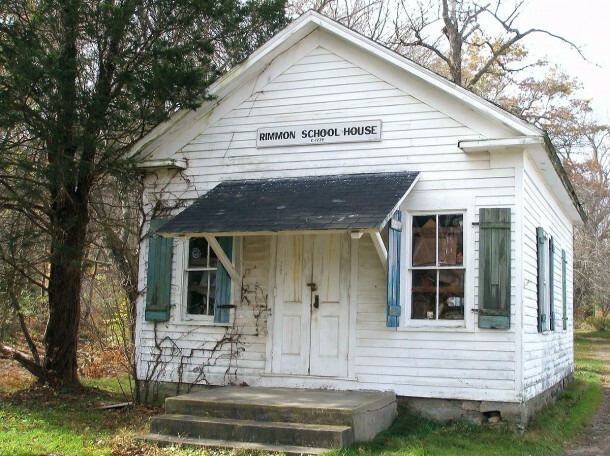 Heiss, Mark, and Beacon Falls Historical Society. Beacon Falls. Charleston, SC: Arcadia Publishing, 2012. Shields, Mary Ruth. 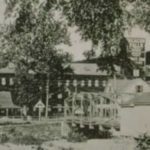 Naugatuck Valley Textile Industry. Charleston, SC: Arcadia Publishing, 2011.